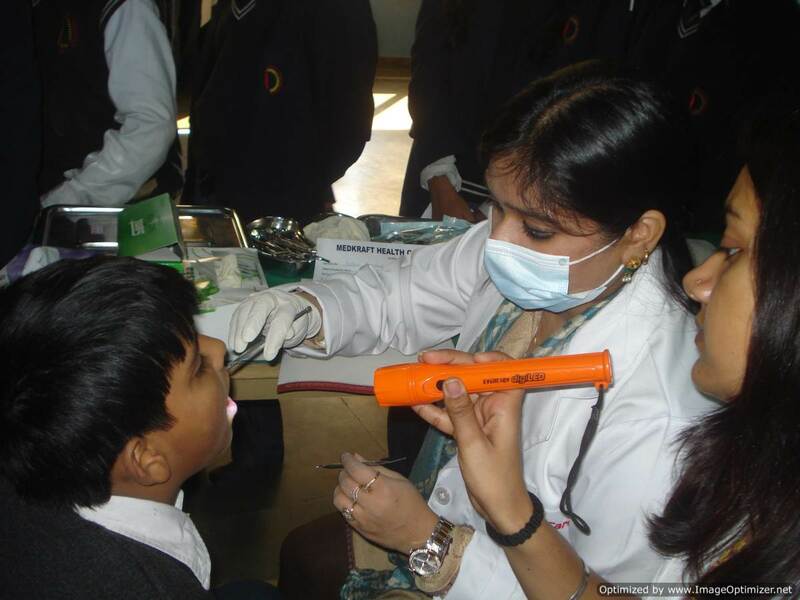 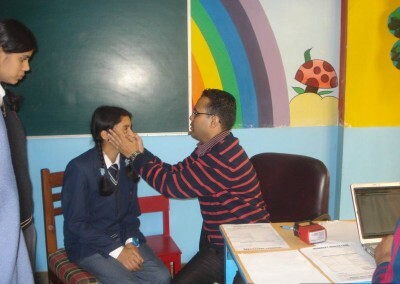 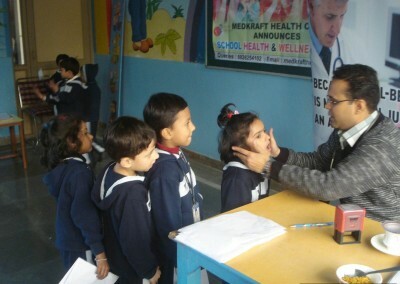 The School has a clinic for medical check-up of the students with a qualified nurse . The clinic has two hospital beds, first-aid material and necessary medicines required for children. 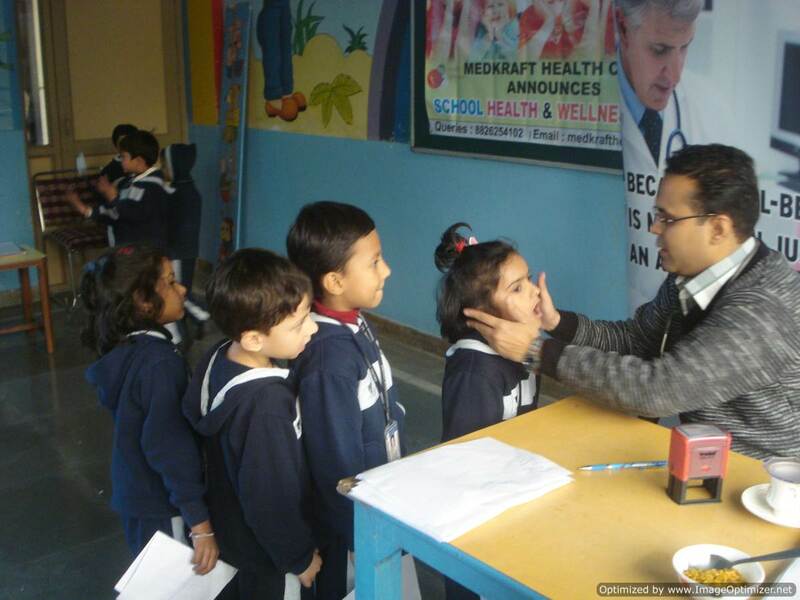 There is also a provision for handling emergencies during the school hours.